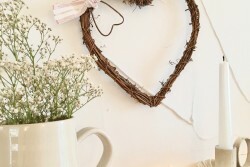 Categories: Decorative Accessories, Home, On Trend, Sale. 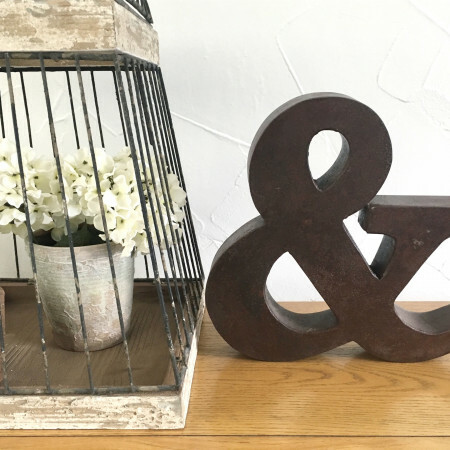 Tags: ampersand, distressed metal, home decor. 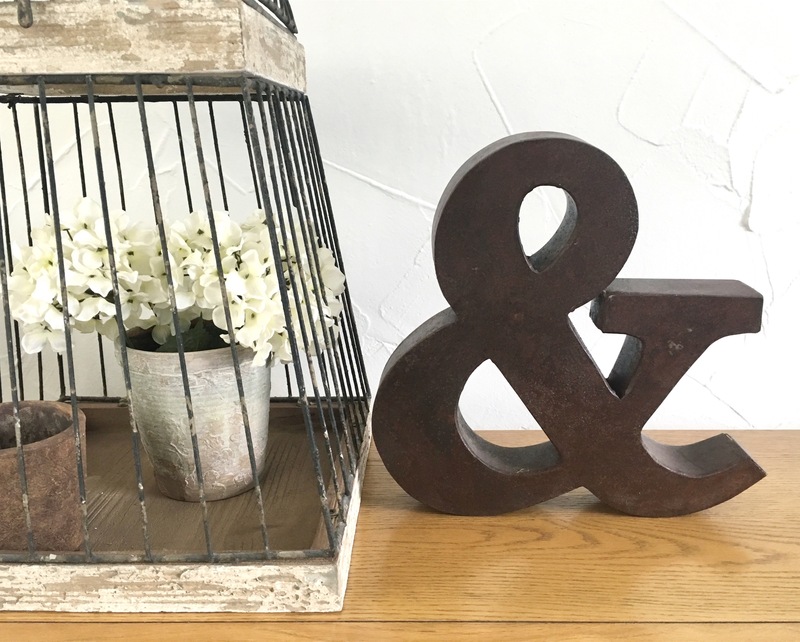 This stylish Distressed Iron metal ampersand is a statement piece. 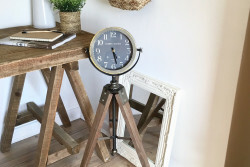 It looks striking on a mantel piece or shelves, adding a rustic industrial look to your display.